Torrevieja is a popular resort in Costa Blanca, south west of Alicante. If you are looking to escape the vagaries of a British summer, you can relax in the knowledge that the sun is guaranteed to shine. Blue skies, warm seas and soft sand, who could ask for more? But there is more! Golf courses, a choice of beaches, a wide variety of restaurants and a range of tourist attractions and recreational facilities, all combine to make your low cost Torreveija holiday one to remember. Summer breaks have wide appeal with families and couples from all generations flocking to the resort. Torreveija accommodation reaches high standards as there has been much investment in the tourist industry in recent years. You'll find hotels and apartments offer every comfort and service is good. When choosing board basis, be sure to compare the cost of the all inclusive option. When such holidays are discounted, they can be surprisingly cheap and provide good value. Restaurants, bars, pubs, cafes and fast food outlets provide for all tastes and pockets and drinks are inexpensive. Nightlife can be lively though not overexuberant, with venues to suit most moods. Those who enjoy a liitle retail therapy while on holiday will be delighted by the good provision of shops and the evening market on the promenade, a great place to buy your souvenirs. Cheap Torreveija holidays can be taken from spring until late autumn with temperatures rising to thirty and above in the height of the summer season. Several low cost airlines fly direct to Alicante from regional airports so check to see if there is a service from your own local airport. The resort is thirty miles from the airport so transfers are fairly short. Having decided to visit this very pleasant resort on the Costa Blanca, you will then want to find a Torreveija holiday that offers good value. 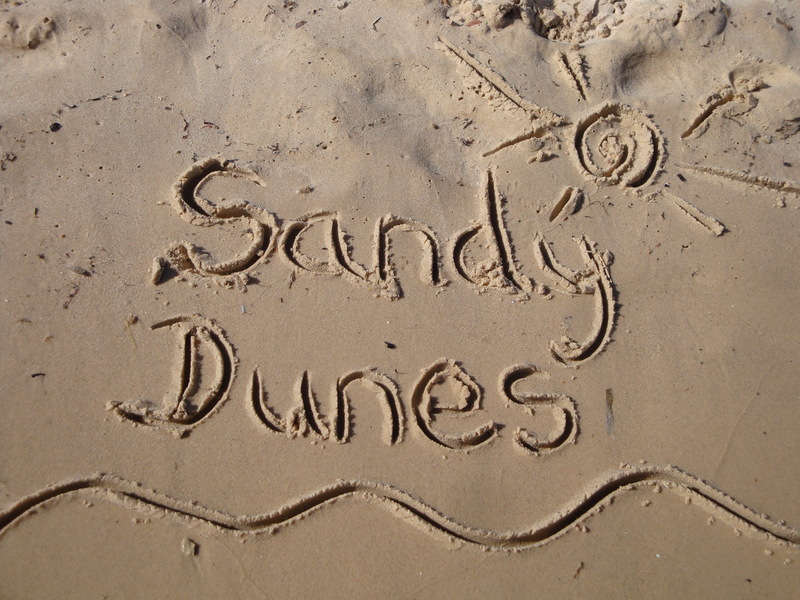 This usually involves a lengthy search, but not with Sandy Dunes Holidays. As a price comparison site we have access to the best offers from almost forty travel companies, including some of the market leaders. Since all are competing for your custom, you are assured of a good deal. All it takes is one quick search. Simply enter your point of departure, your dates and destination and within a matter of seconds, we'll show you the Torreveija holiday that is the cheapest. All you then need to do, is make a phone call and book. Be aware that offers change daily, so to avoid disappointment, phone without delay. © Copyright 2003-2019, "Sandy Dunes". All Rights Reserved.